Looking for an alternate way to mount your lights? 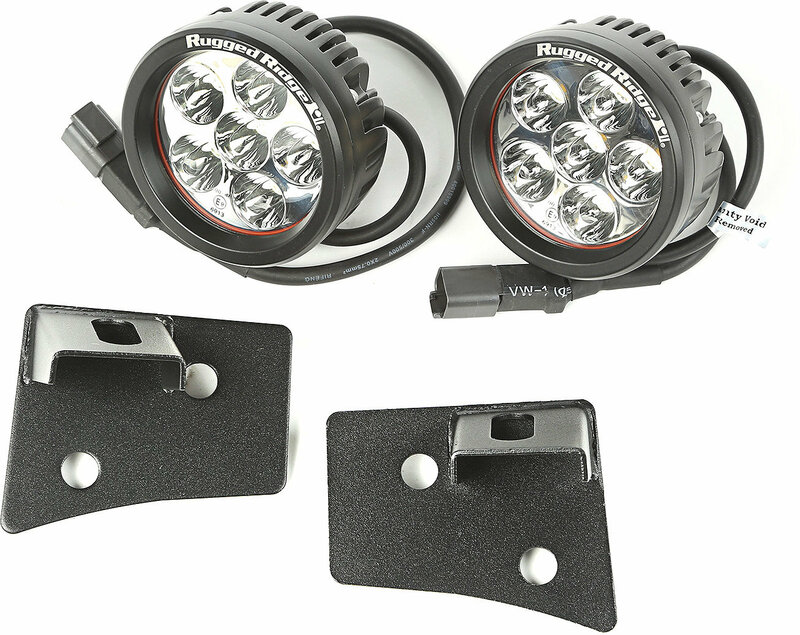 This LED light kit from Rugged Ridge includes two textured black windshield mounting brackets and two 3.5-inch round LED lights for optimal illumination while you're on the trails. Wiring harness sold separately.